Any trip to Walt Disney World , even a brief one, involves eating at a restaurant. 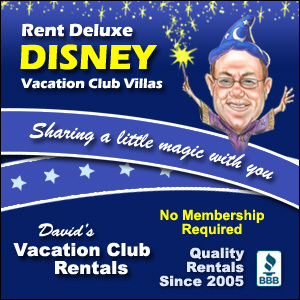 With four main parks, two water parks, Downtown Disney, and many hotels, you have over 300 restaurants to choose from. And, since you typically need advanced dining reservations for any table service restaurant, you need to be prepared before you get there. Fortunately, there are Pinterest boards devoted just to this topic. I found seven of the best to share with you! Follow Disney Mamas’s board Walt Disney World Dining on Pinterest. Follow Great Walt Disney World Tips’s board Disney World Restaurants, Snacks & Drinks on Pinterest. 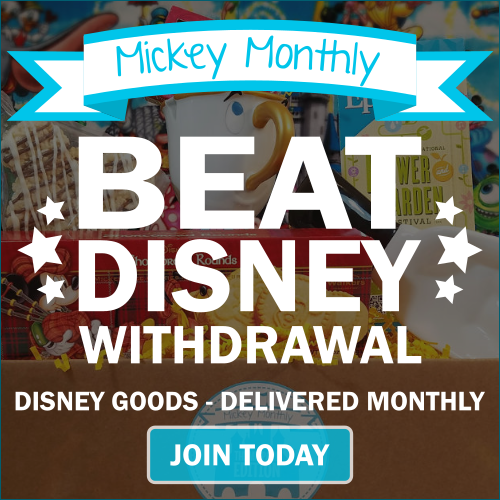 Follow Couponing to Disney’s board Disney Restaurants on Pinterest. Follow My Dreams of Disney’s board Disney Dining on Pinterest. Follow Shannon, WDW Prep School’s board Disney World restaurants/food on Pinterest. Follow AllEars.net’s board Foods and Beverages on Pinterest. 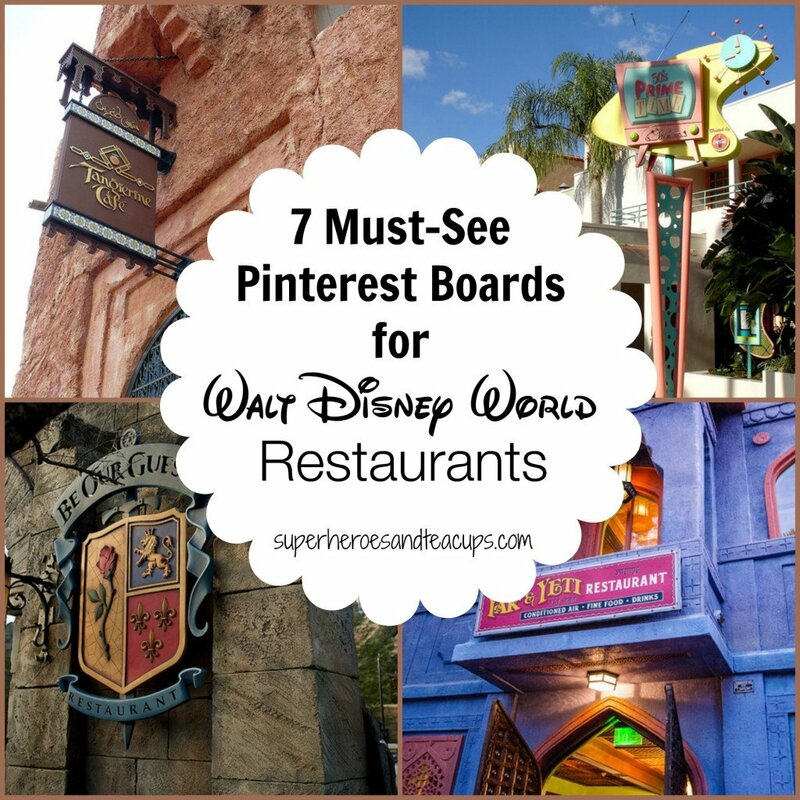 Follow The Blogorail’s board Walt Disney World Restaurants on Pinterest. 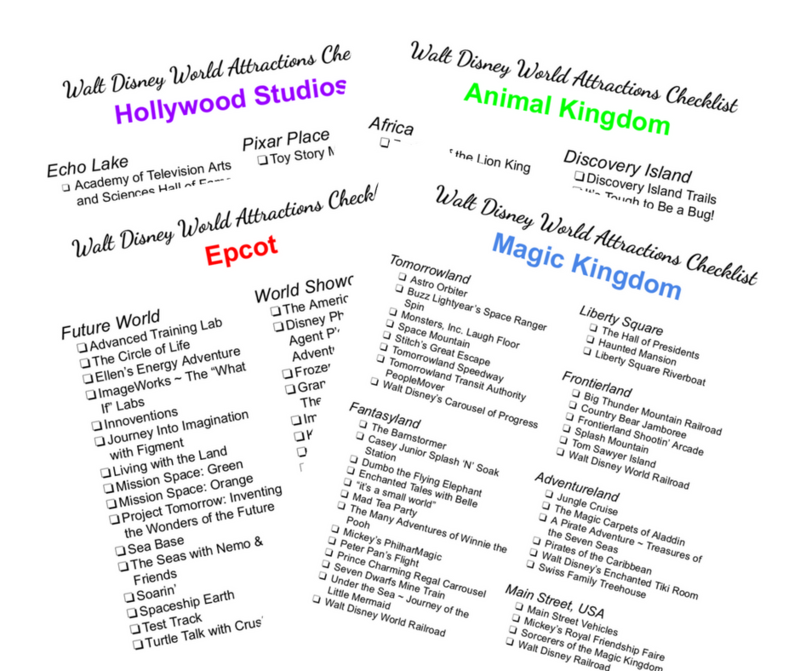 Do you have a favorites Walt Disney World restaurant? Take a look at my Pinterest boards and let me know what you think! 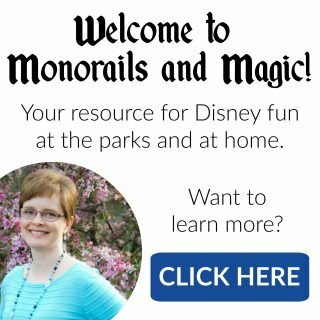 Now I really want to go to Disney World 🙂 Thank you for linking up to the Bloggers Brags Pinterest Party. I have pinned your post to the Bloggers Brags Pinterest Board.